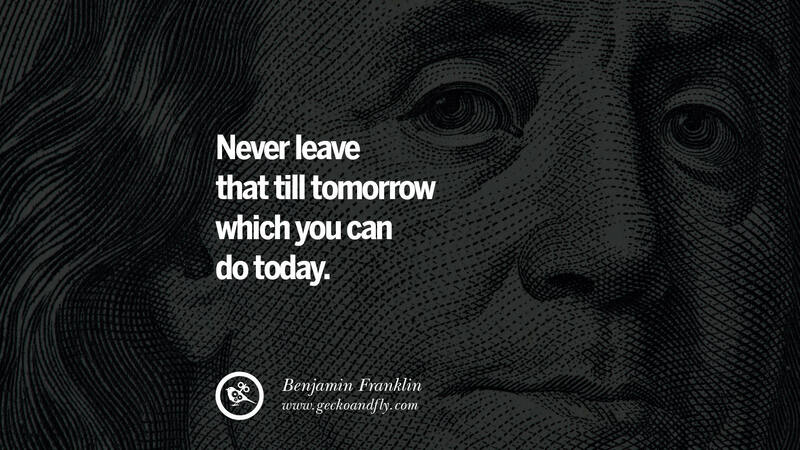 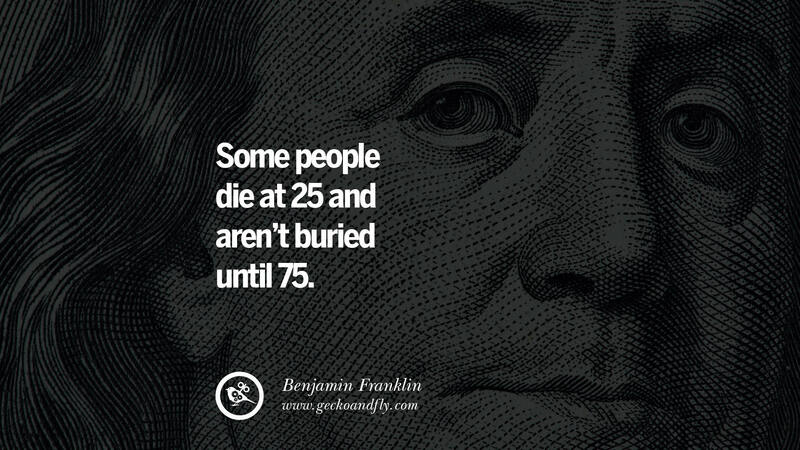 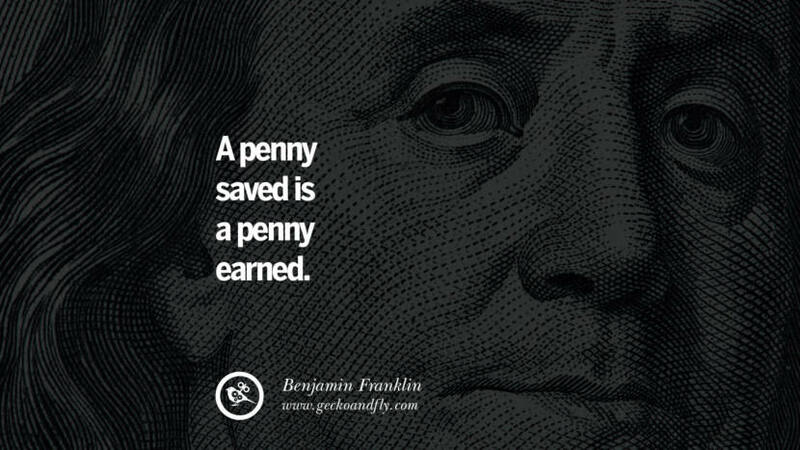 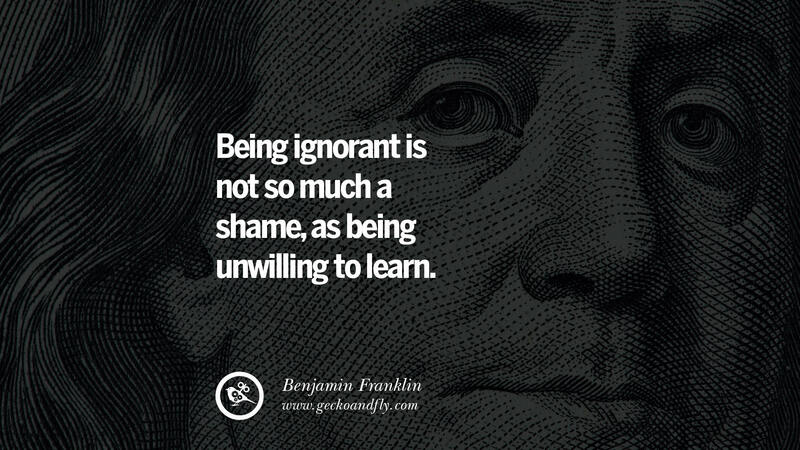 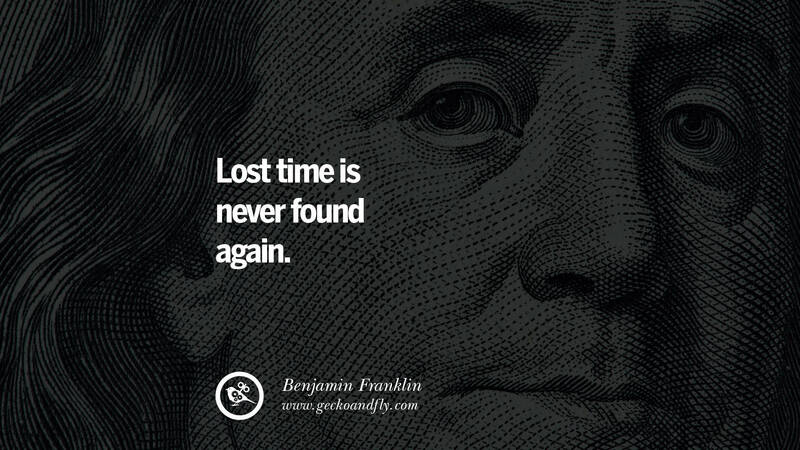 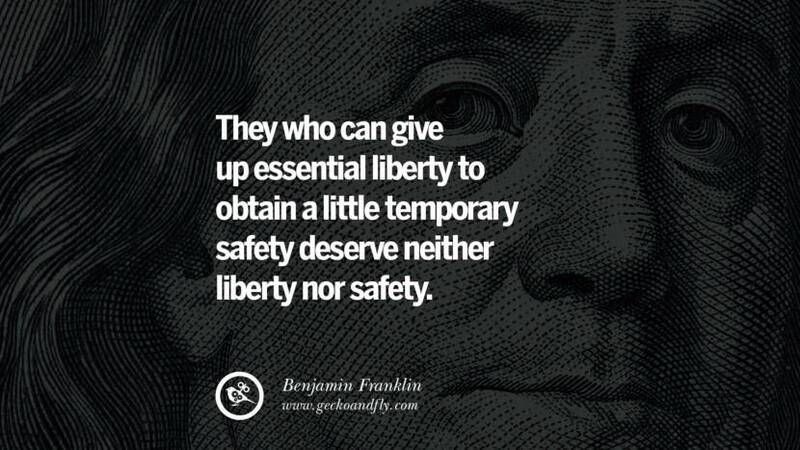 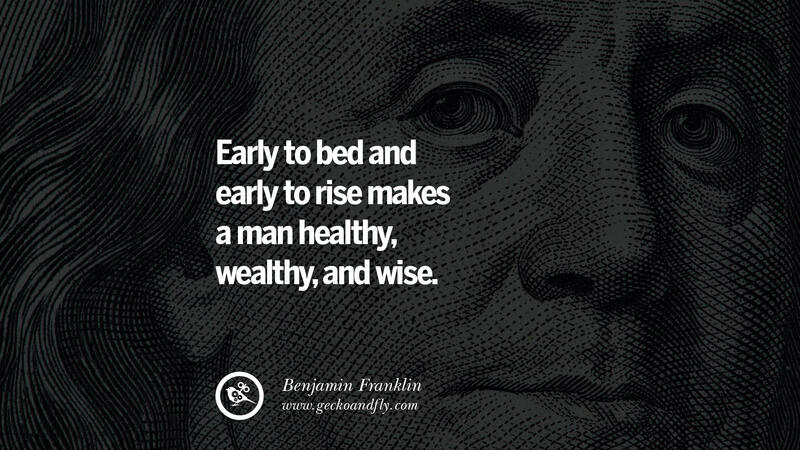 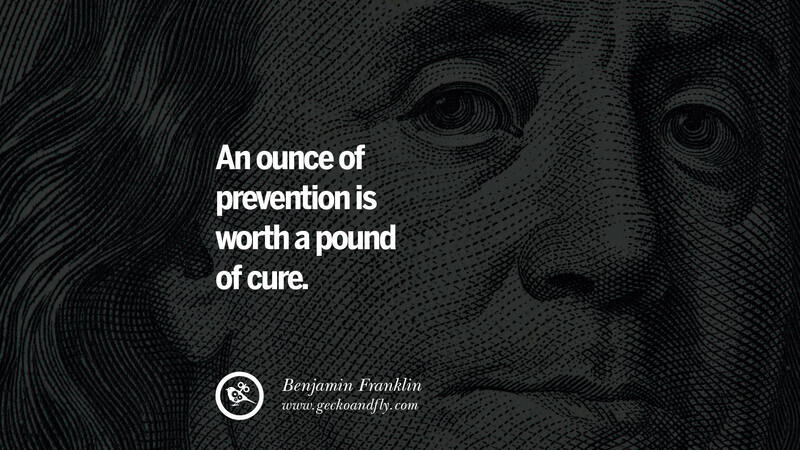 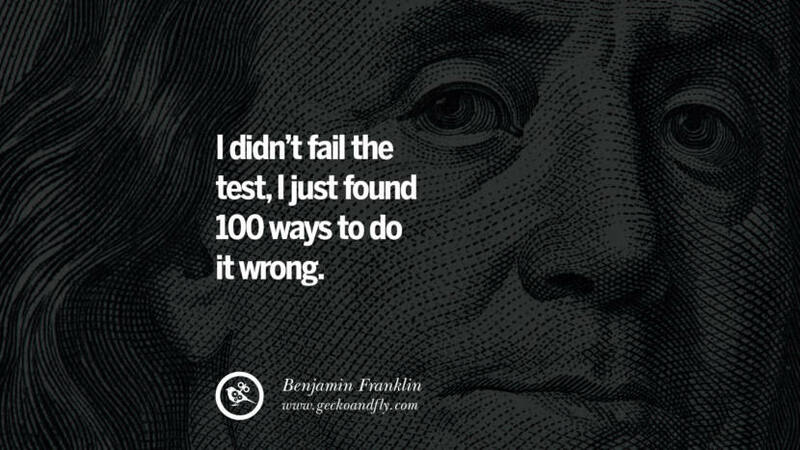 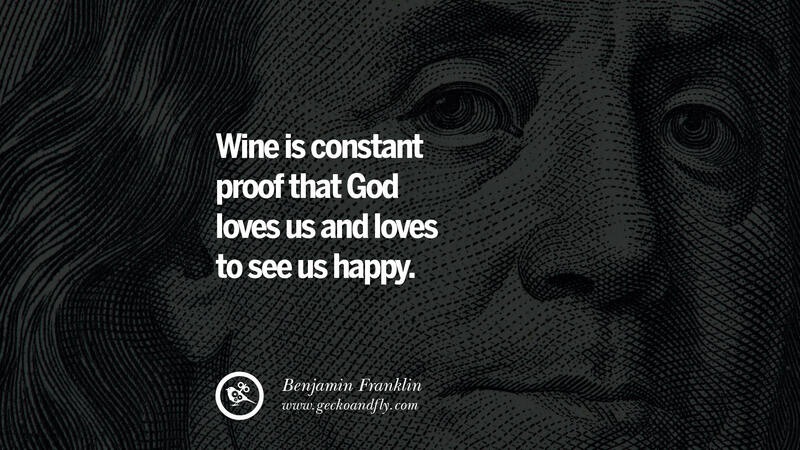 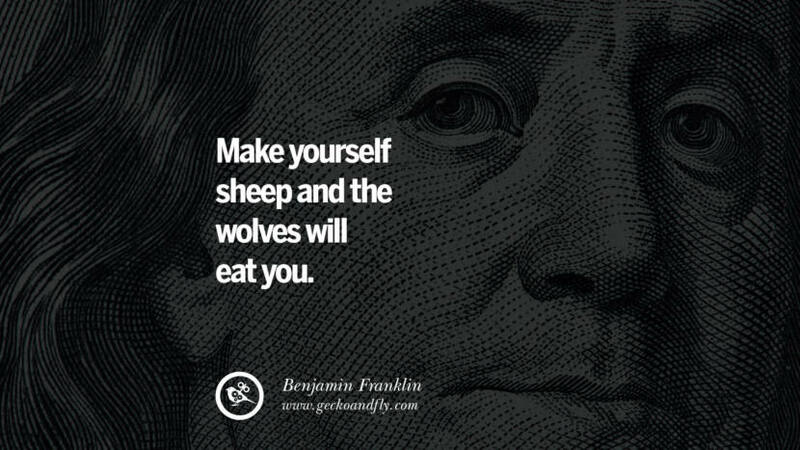 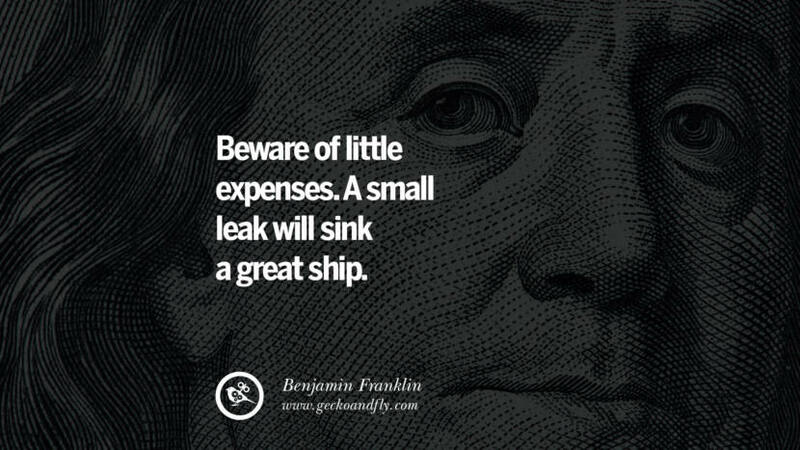 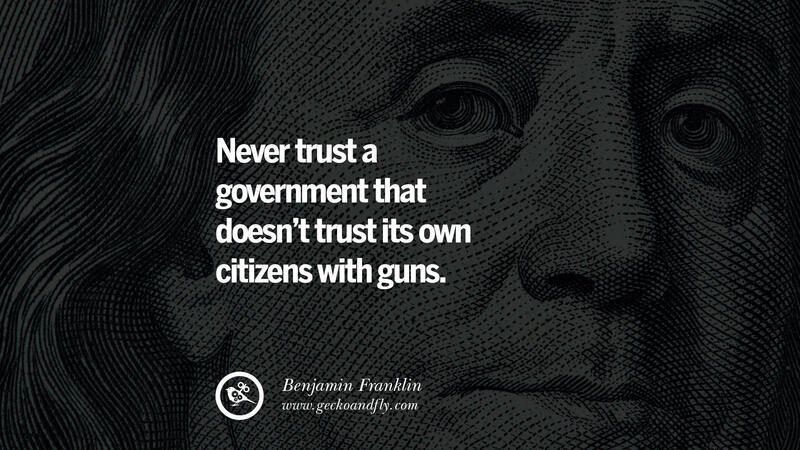 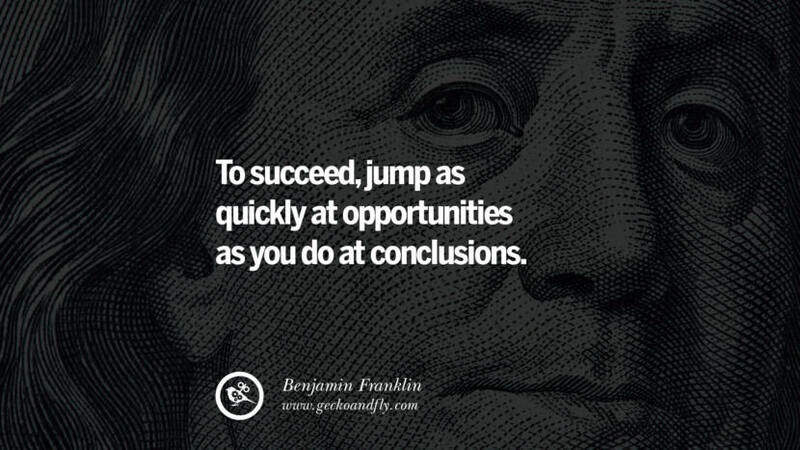 Benjamin Franklin ( Wikipedia) was one of the Founding Fathers of the United States. 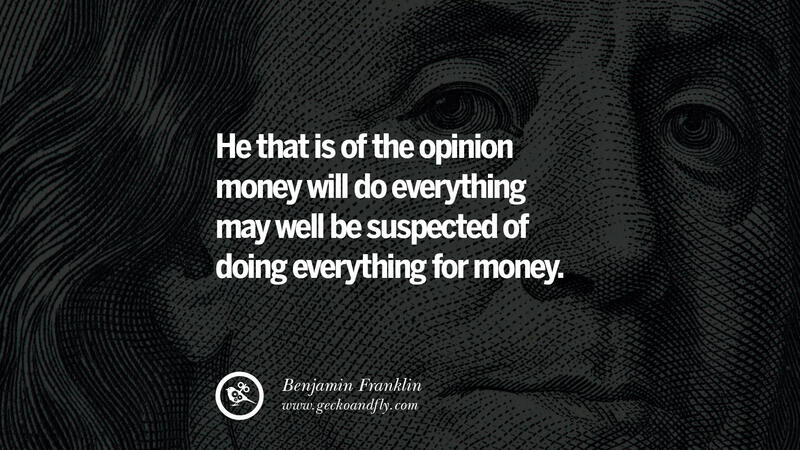 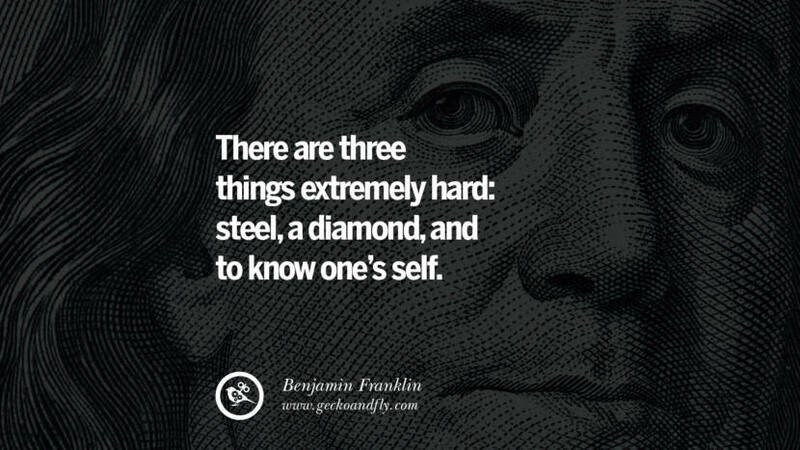 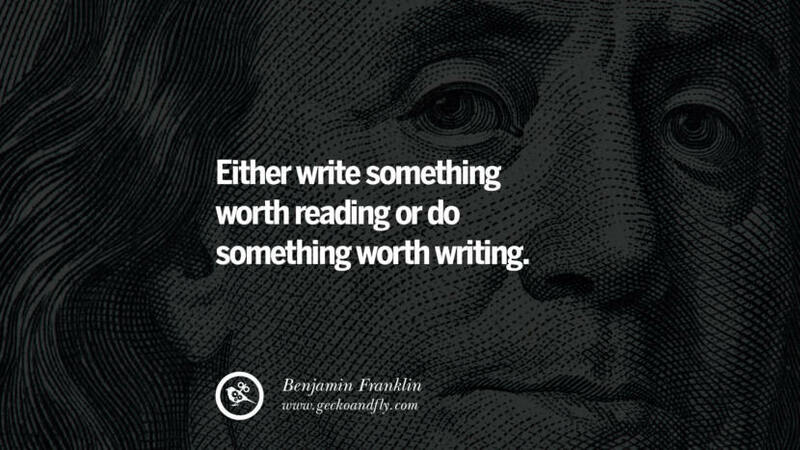 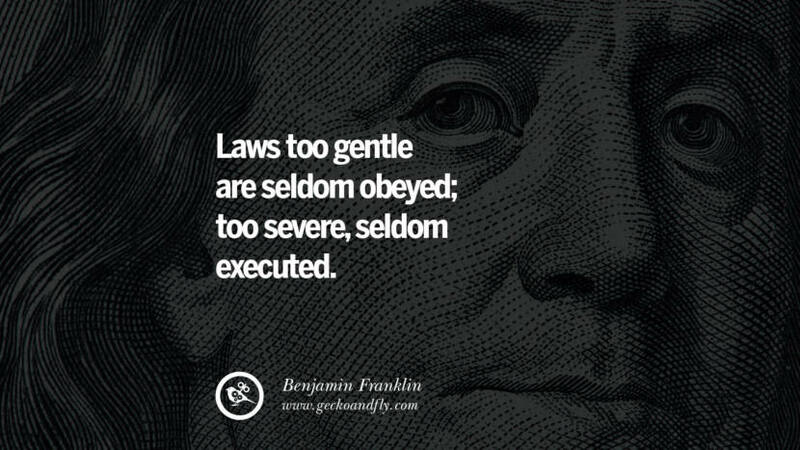 A renowned polymath, Franklin was a leading author, printer, political theorist, politician, freemason, postmaster, scientist, inventor, civic activist, statesman, and diplomat. 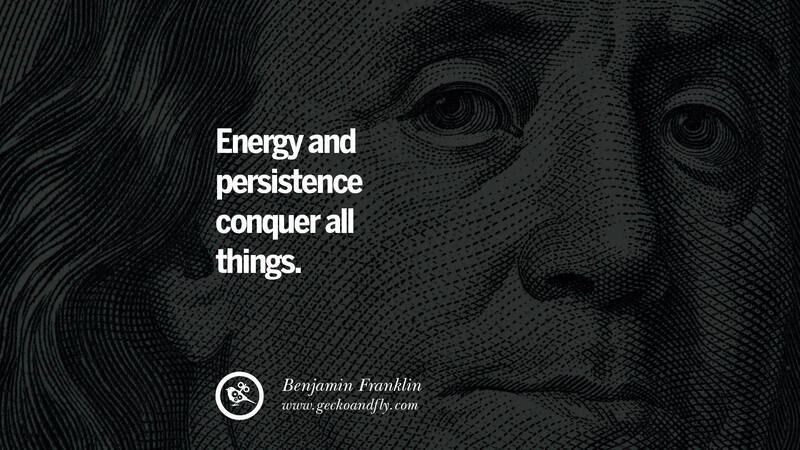 As a scientist, he was a major figure in the American Enlightenment and the history of physics for his discoveries and theories regarding electricity. 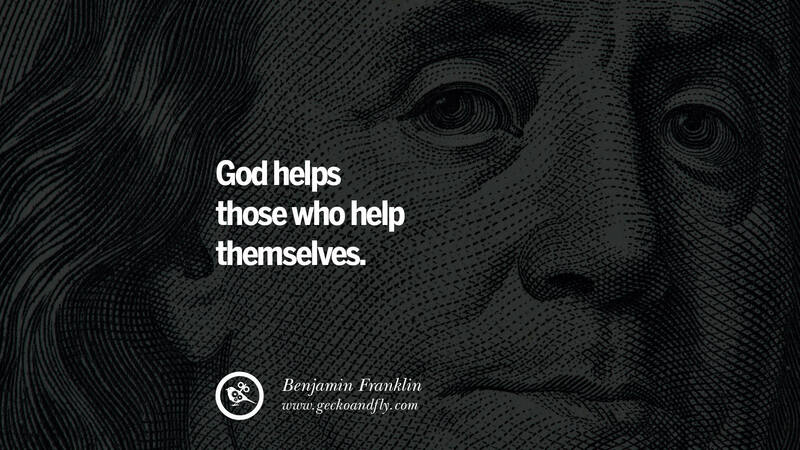 As an inventor, he is known for the lightning rod, bifocals, and the Franklin stove, among other inventions. He facilitated many civic organizations, including Philadelphia’s fire department and a university. 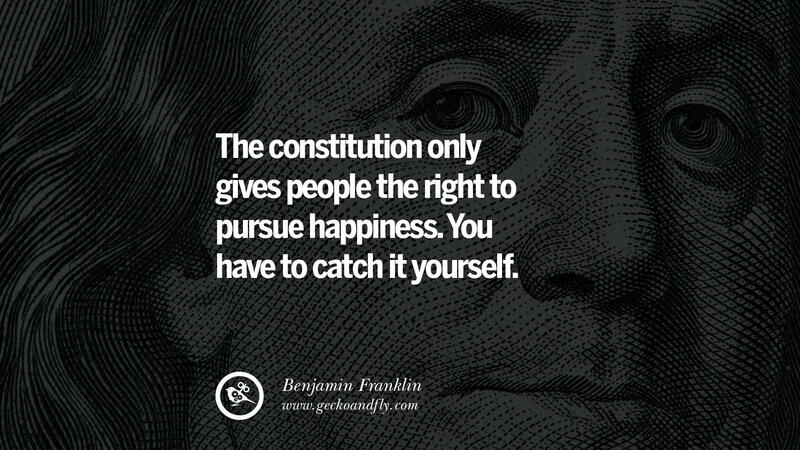 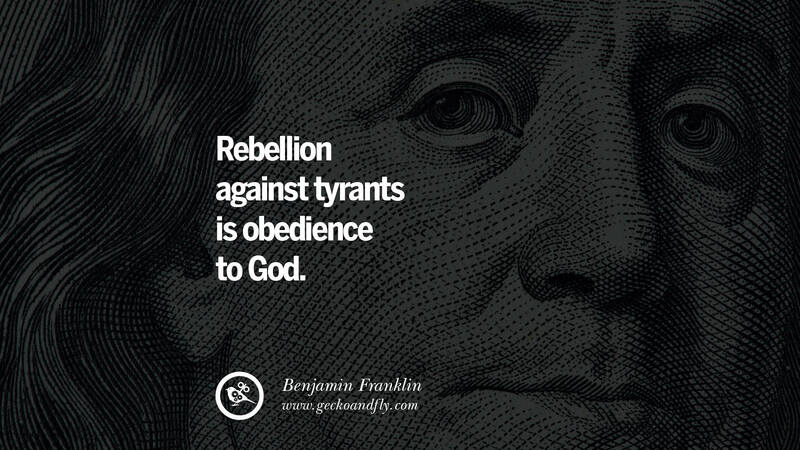 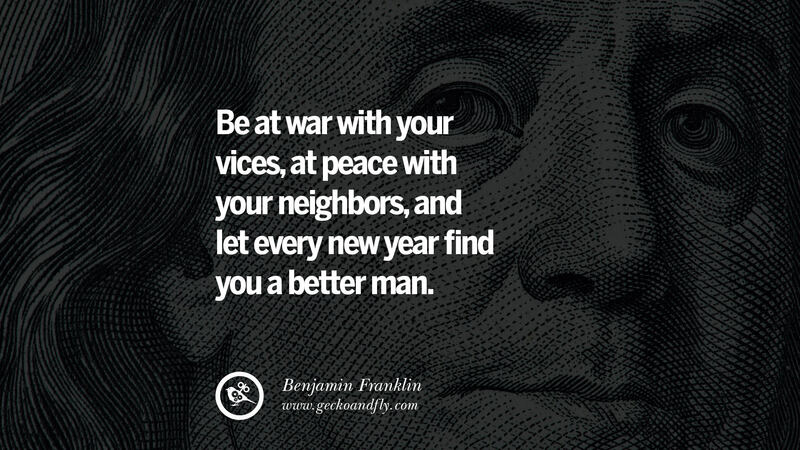 Here are 40 inspiring quotes by Benjamin Franklin on politics, moral, liberty and peace. 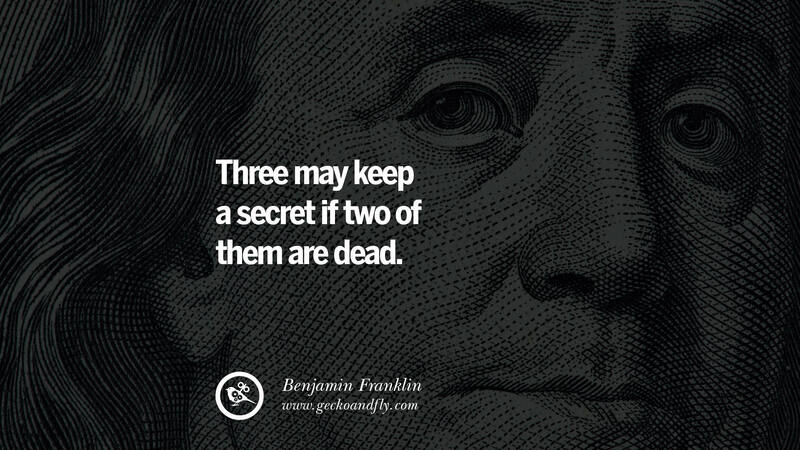 He is one of the only 2 none presidential person featured on the US Dollar bill, this is because he is one of the founding father of the USA. 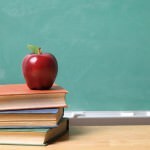 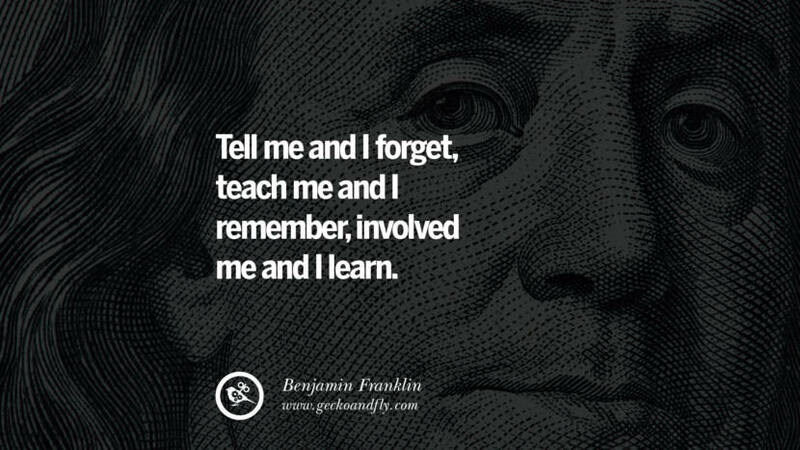 Tell me and I forget, teach me and I remember, involved me and I learn. 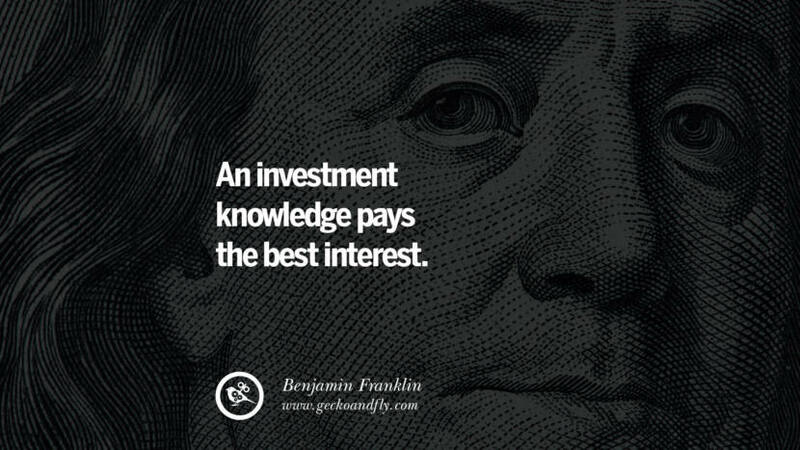 An investment knowledge pays the best interest. 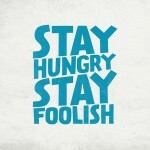 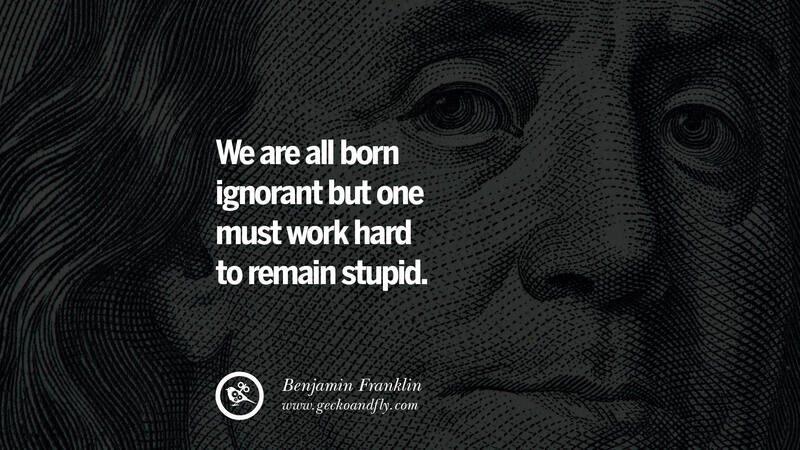 We are all born ignorant but one must work hard to remain stupid. 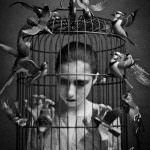 Anger is never without a reason but seldom with a good one. The door of wisdom are never shut. 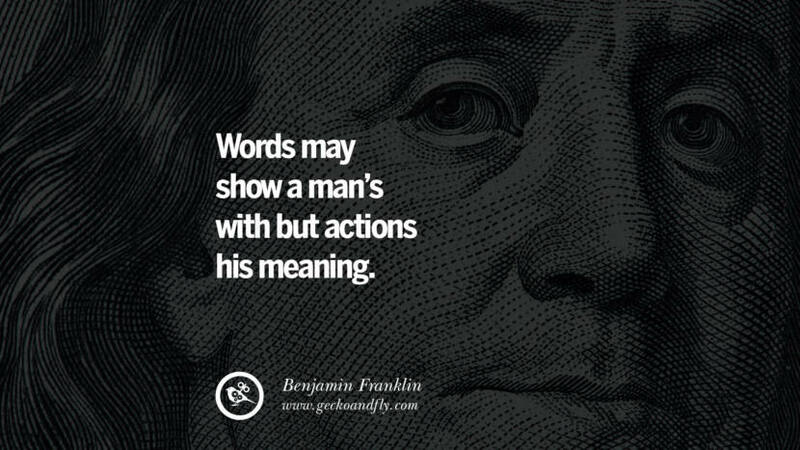 Words may show a man’s with but actions his meaning. 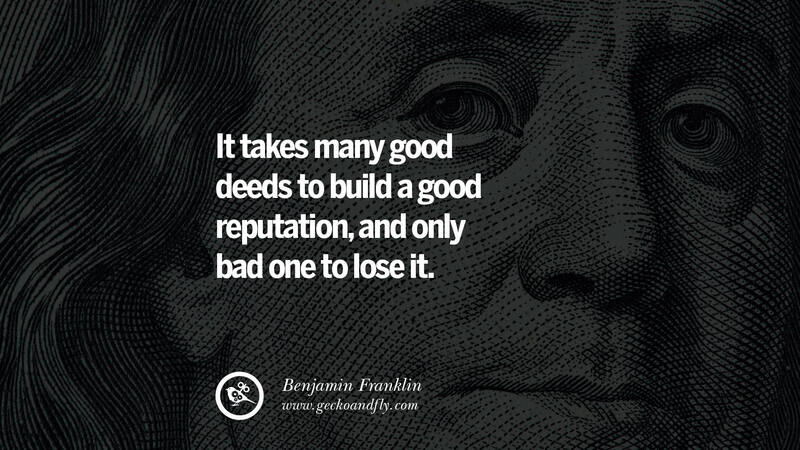 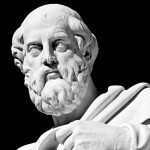 It takes many good deeds to build a good reputation, and only bad one to lose it. 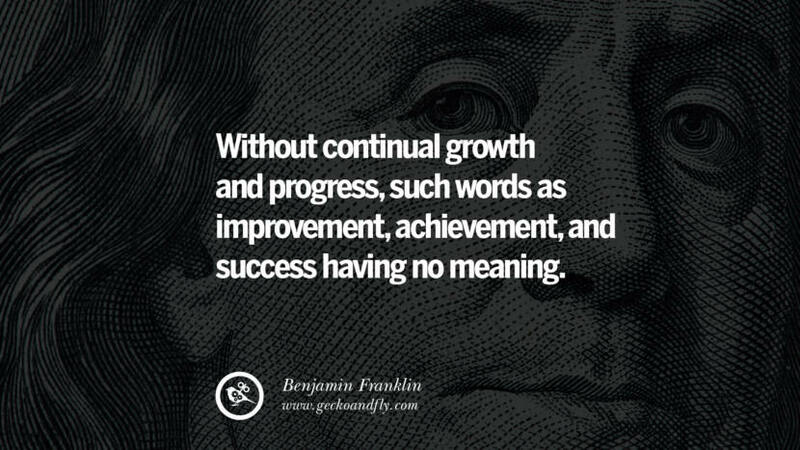 Without continual growth and progress, such words as improvement, achievement, and success having no meaning.